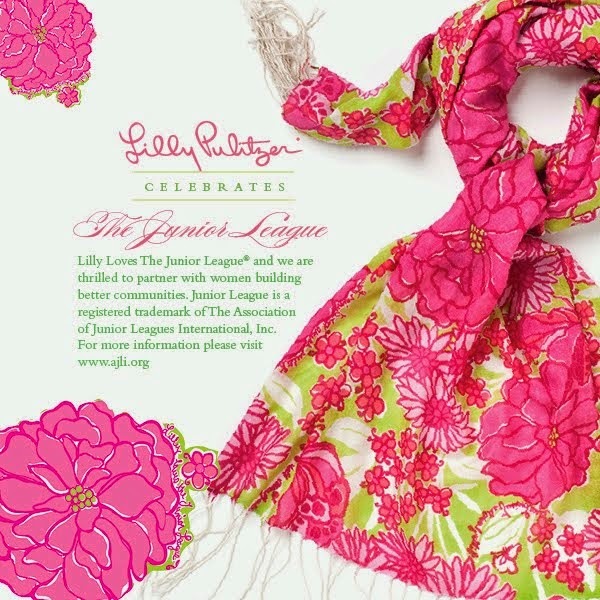 Lilly Pulitzer is important to me as a Junior League member because of their collaboration over the years. The scarves that come out annually are gorgeous. Take a second to read an article on Lilly's blog about the Junior League. It is officially the first day of summer this weekend, contrary to popular Floridian Belief. It is also National Wear Your Lilly Day and to celebrate Lilly Pulitzer®, the authentic resort fashion brand owned by Oxford Industries, Inc., Lilly Lovers will toast their lighthearted lifestyle and the sunny days to come in their favorite Lilly pieces. Summer is bolder and brighter and in the world of fashion, Lilly is THE resort brand to fulfill those requirements. The perfect answer to a jet-set lifestyle inspired by their Palm Beach roots, the Lilly world is filled with bright colors and wild prints. Whether you’re at a pool-side soiree, weekend wedding or burying your toes in the sand, Lilly Pulitzer’s classic chic styles and personality-filled prints are always bound to kick your summer into high gear. Lilly will also be spreading the celebration on June 21st in-store, online, and via their social media platforms. 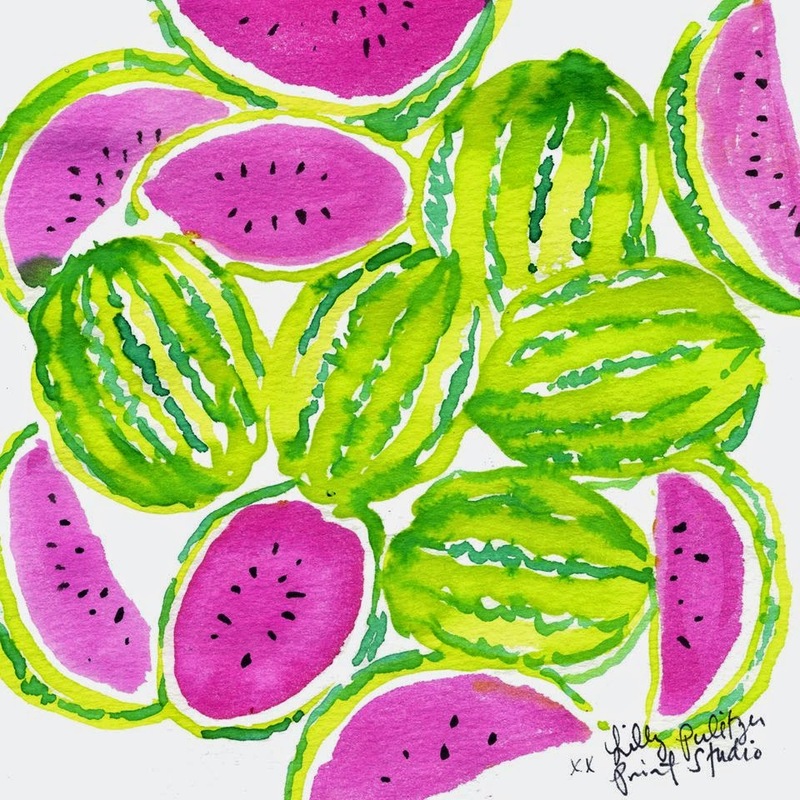 Just like Lilly opened stores wherever she had friends, on National Wear Your Lilly Day you will find well-known friends of the brand painting your Instagram feed in colorful prints and sunny illustrations custom made by the Lilly Print Studio. Taking the social media a step further, this summer Lilly is innovating with a user-generated content gallery via Offerpop Commerce that turns the hashtag #summerinlilly into a shoppable feed from bright & stylish Lilly Girls. Finally, Lilly Pulitzer retail and signature stores will be partying Saturday, June 21st with music, sips & sweets, giveaways and much more! Shop the Summer Collection at www.lillypuliter.com so you are ready for the First Day of Summer! Lilly Pulitzer designs and distributes apparel and accessories for women, children and men. It all started 50ish years ago with a simple shift dress in Palm Beach, Florida. Today, Lilly Pulitzer provides a collection of modern resort wear inspired by the authentic Palm Beach lifestyle. Lilly Pulitzer can be found online and in 26 company-operated retail stores, over 70 Signature Stores and major department stores nationwide. 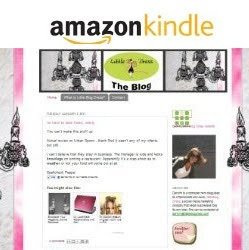 For more information on products, distribution and the Lilly Pulitzer story, please visit http://www.lillypulitzer.com and http://blog.lillypulitzer.com or follow us on Facebook, Twitter, and Pinterest.